I love art – not in an expert way, just in a ‘this amazes me’ way. 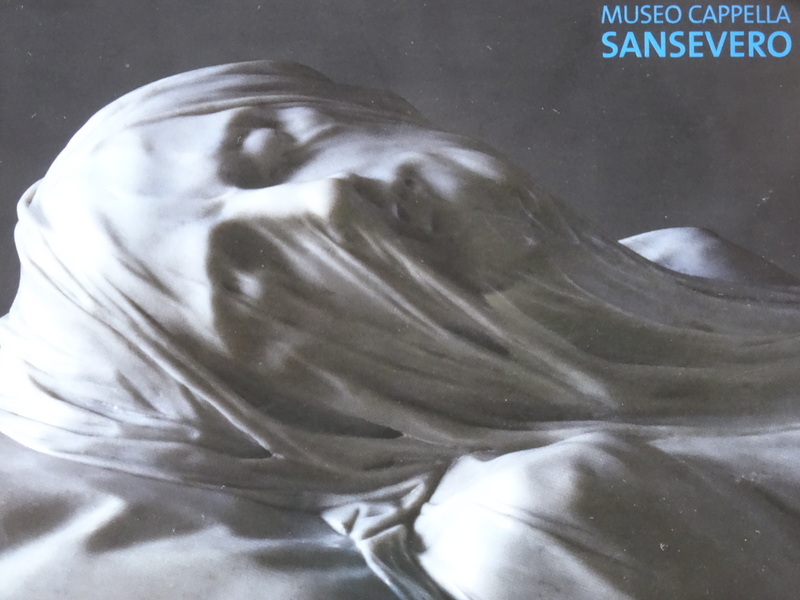 Two weeks ago we visited a statue that seemed to have barely stopped breathing – ‘The Veiled Christ’ in the Museo Cappella Sansevero in Naples, Italy. It was a mini Indiana Jones of an event. This entry was posted in Italy, Naples, Places to see in Naples and tagged Art, Capella Sansevero, Italy, Naples, sculpture, the veiled Christ. Bookmark the permalink. I am getting more and more excited about visiting Naples. Your post, and the linked sites were excellent, thank you! Thanks Yvonne – there is so much to see through so many different doors in Naples.